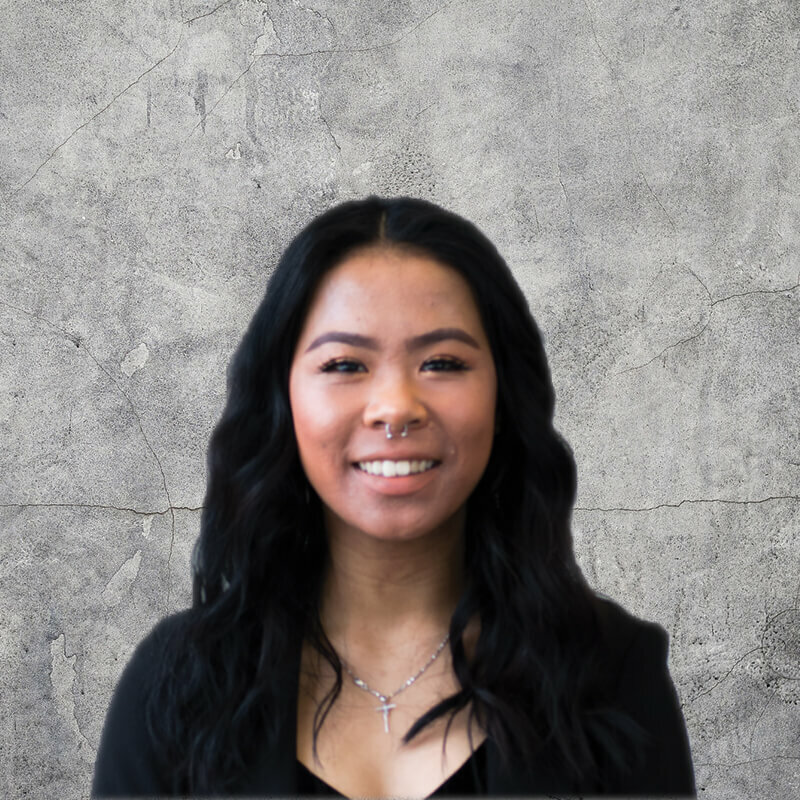 Allisa Lim knows politics can be hypocritical but wants to assure students that if she makes a promise, she’ll see it through. Lim is currently the vice president of IGNITE Lakeshore and is one of two candidates running for president this year. She’s confident her experience as VP has prepared her for the role if elected. “If you’re running for president, it’s nice if you’re (currently) part of the organization you’ll be working for,” she said. “I feel like I’ve received so much experience as VP already. “I understand what steps to take in a project and how to communicate with a student, and I think those are key things for a president to have,” Lim said. She considers herself to be a “futurist” and an “activator,” two distinct qualities she believes make her a prime candidate to be president. “As a futurist, you see your projects as big picture,” Lim said. “When you’re president, you have to make an impact during the year you’re in the role, but you also have to make an impact for the future. An activator means one is ready to get things done, Lim said. This means taking action immediately and meeting any and all deadlines on time, she said. Last year Lim advocated for free menstrual kits, a promise that materialized in January. If elected president, Lim would like to see her menstrual hygiene project expanded to include even more free items, such as deodorant, razor blades and laundry detergent. In addition to the free kits, Lim is also promising to increase student opportunities to give feedback about the school and have their voices be heard, allowing them the chance to voice concerns about their programs, she said. As election week approaches, she is urging students to vote for who they believe will best support them. “It’s important that you vote for someone who displays passion and a willingness for action,” she said. “I hope students get a chance to meet all the candidates this year in order for them to really feel that who they’re voting for is best representing them – someone who’s going to follow through. “And I think that’s so important,” Lim said.